Stunning Professionally Custom Decorated End Unit Townhouse at the Legends at Andover Country Club! This gorgeous home is drenched in natural light & features a lovely open floor plan 1st level w/ spacious kitchen featuring gleaming hardwood floors, stainless steel appliances, granite counter tops, center island, butlers pantry! The open layout also includes a spacious dining room & fire-placed living room w/ access to the over-sized deck, perfect for entertaining & enjoying the incredible views! The 1st floor Master offers 2 walk-in closets & a luxurious double vanity en-suite bathroom w/ tiled shower and soaking tub! Additional amenities include 1st floor laundry and second floor with lofted seating area, 2 bedrooms also w/ en-suite bathrooms & a large exercise room. The finished walk-out lower level offers a large fire-placed family room & Den with wet bar, custom wine cellar & full bath. This motivated seller will gift the Custom Drapes and some furnishings. Don't miss out! GORGEOUS, NEW CONSTRUCTION CONDO WITHIN WALKING DISTANCE TO DOWNTOWN & THE COMMUTER RAIL! LOCATION, LOCATION!!! Welcome home to The Elmwood. Boasting over 2000 SQ FT of living all on one level. Beautiful, open & spacious floor plan with the kitchen, dining and living areas integrated to please today's savvy buyer. Top of the line finishes with Quartz counters and a SS appliance package. High Ceiling and stunning hardwood floors throughout except in bedrooms which are carpeted. Separate home office just waiting for you to "work from home"!!! Two oversized bedrooms both with en-suite bathrooms. Beautiful details throughout including crown molding and trendy light fixtures. 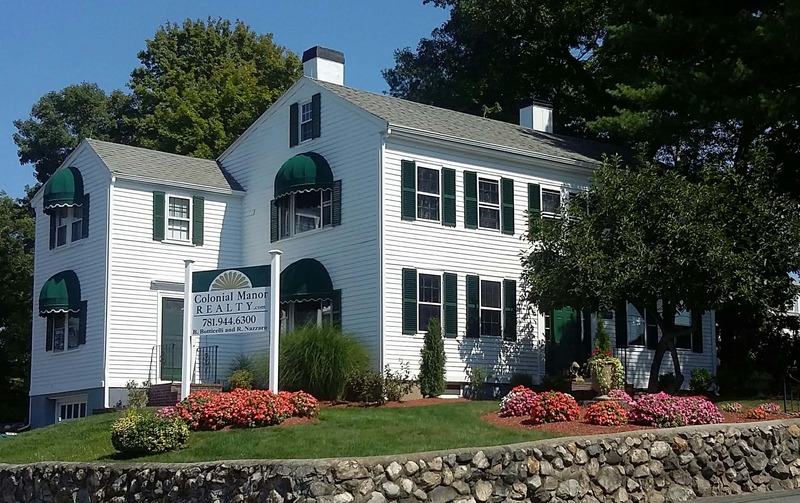 Walk to downtown Winchester where you'll be greeted with multiple coffee shops, restaurants, boutiques and the commuter rail to North Station. Don't miss out on this opportunity. ONLY ONE LEFT IN THE BUILDING. Easy access to major highways and only 7 miles North of Boston.